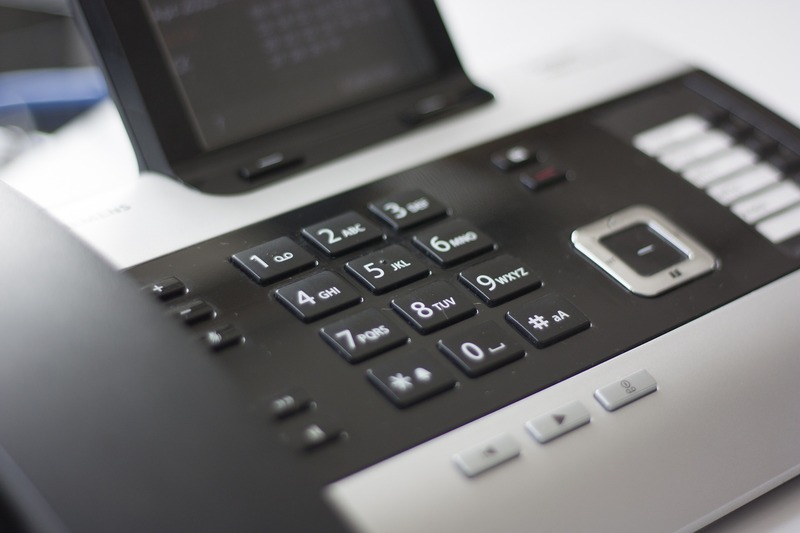 At ITS limited we supply and install a wide range of business telephone systems in Chelmsford including our own hosted telephone system. No matter what size your business in Chelmsford is, ITS will find the perfect solution for your communication needs. We will ensure that you have a system that is low cost, efficient and will grow with your business. Our hosted system – ITS Hosted – is an effective cloud based solution which negates the need for pricey hardware. Beyond telephony, we can also install high speed internet connections and provide you with IT assistance – all through our dedicated support team and our local engineers. ITS limited are well known in the South East of England for providing excellent customer services. We ensure that you get the quality support you expect from a telecommunications provider in Chelmsford. We combine over 20 years’ experience with cutting-edge technology so the solution we provide for you is the right one for your business now…and one which can evolve as your business grows.